Violets make exceptional specimens in the garden or containers. 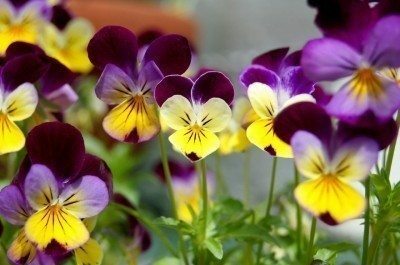 There are many varieties of violets, all of which can be easily grown. But these lovely plants are not without their share of problems, especially if some, like wild violets, jump ship and over-run other areas. Learn more about caring for violets and how to keep them in check using the information found in these articles. One extremely common plant, the violet, is widely known for its presence as a wildflower and also has its place in well-maintained and cultivated gardens too. But, did you know that eating violet flowers is popular as well? Learn more in this article. Violets are easy to love. They?re beautiful, they?re fragrant, and they?re virtually maintenance free. So it only makes sense to want to bring that into your home. But can you grow violets inside? Learn more in this article. Violets are versatile, and growing violets in containers is no problem at all. Want to learn how to plant violets in pots? This article can help with that. Simply click here for more information on growing and caring for container grown violets. There are around 400 types of violet plants in the genus Viola. The many violet plant varieties guarantee there is a sweet little Viola perfect for almost any gardening need. 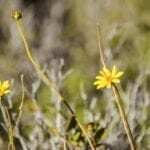 Learn more about these amazing little plants in this article. For a small and delicate flower that makes a big impact, you can't go wrong with johnny jump ups. The cheery purple and yellow flowers are easy to care for. Learn more about them in this article. 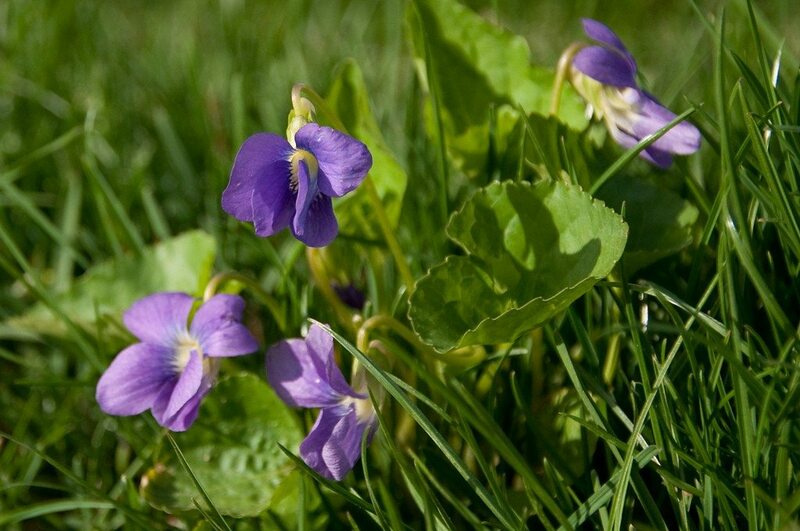 Controlling wild violets in the lawn may be one of the most difficult gardening problems a homeowner can face. 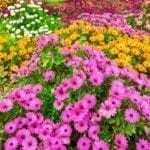 Those pretty little plants can quickly take over a lawn. Get tips for their control in this article. Learning to grow violet flowers is easy. In fact, they pretty much take care of themselves in the garden. Read this article to learn more about growing wild violets and their care.